 Gooseneck Coupler 2-5/16" Adjustable Rd. 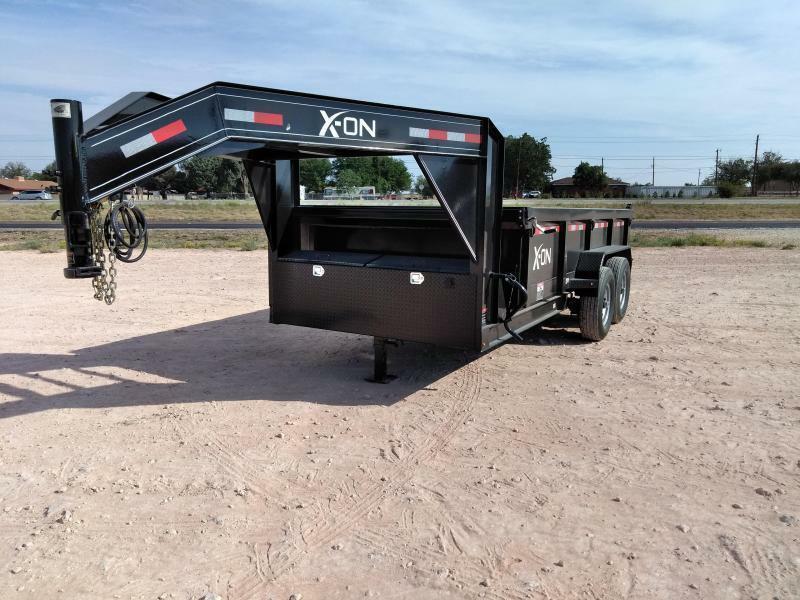 The Trailer Guys is the largest Load Trail dealer NATIONWIDE- offering great deals on Load Trail and Load Max trailers. 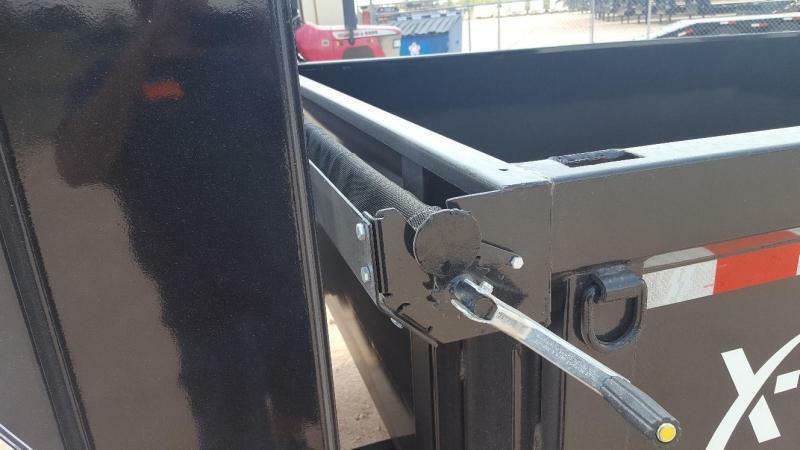 We want you to have a happy trailer buying experience. 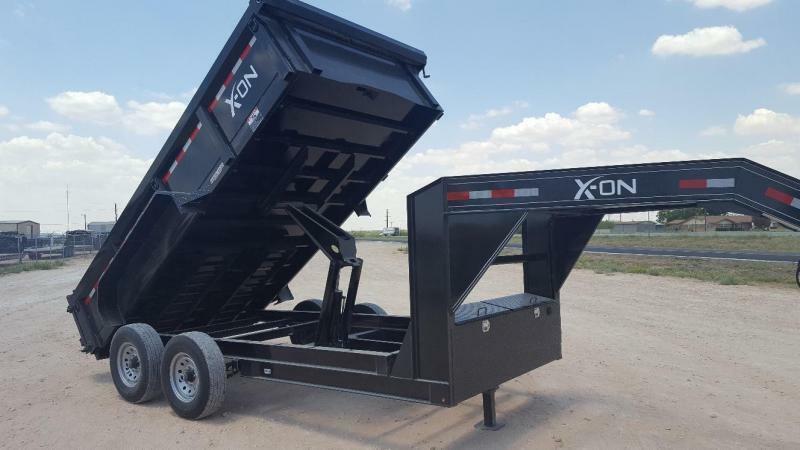 We offer a wide range of trailers including utility trailers, gooseneck trailers, dump trailers, hotshot trailers, tilt-deck trailers, car hauler trailers and many, many more. 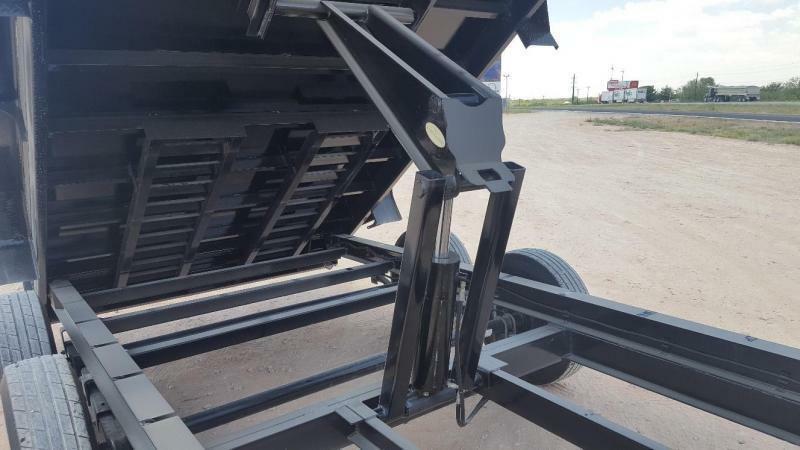 All Load Trail trailers are fully powder coated from their single axles all the way to their 40' Hotshot & Air-Ride trailers, plus come with the industry's best WARRANTY! 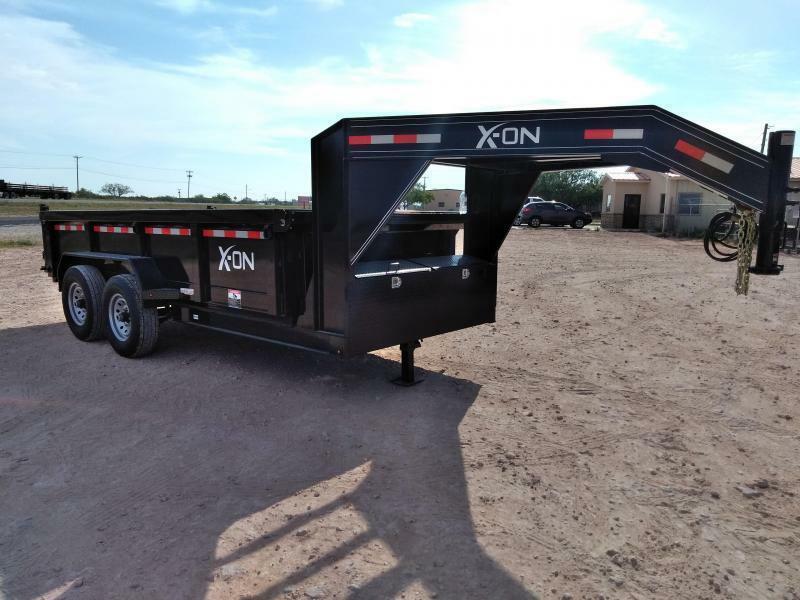 The Trailer Guys guarantee that you will get the best deal on an quality trailer. 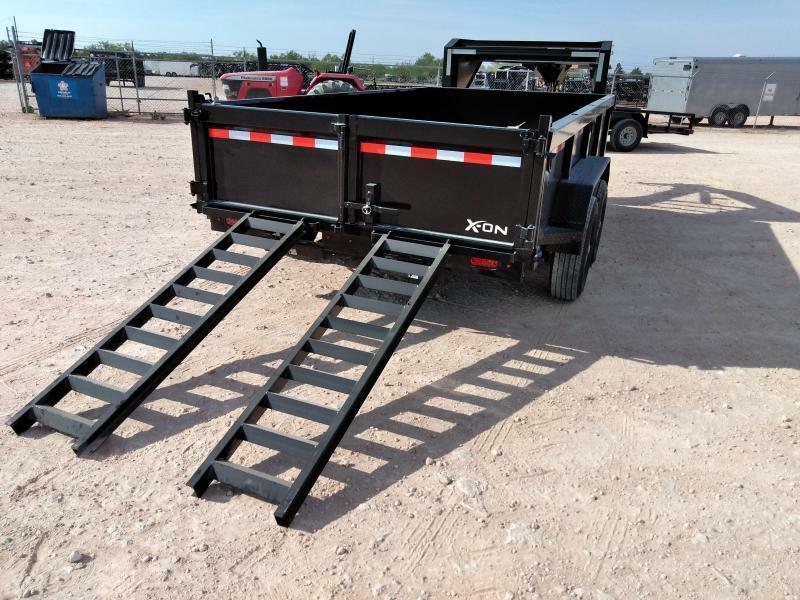 If you have been considering a PJ Trailer, Big Tex Trailer, Texas Pride Trailer, Diamond C Trailer, Legend Trailer, Kaufman Trailer, Gator Made Trailer, or any other, we would love for you to contact us and see why we sell Load Trail Trailers, the best in the industry with the industry's best warranty- the original 2-3-2 warranty. 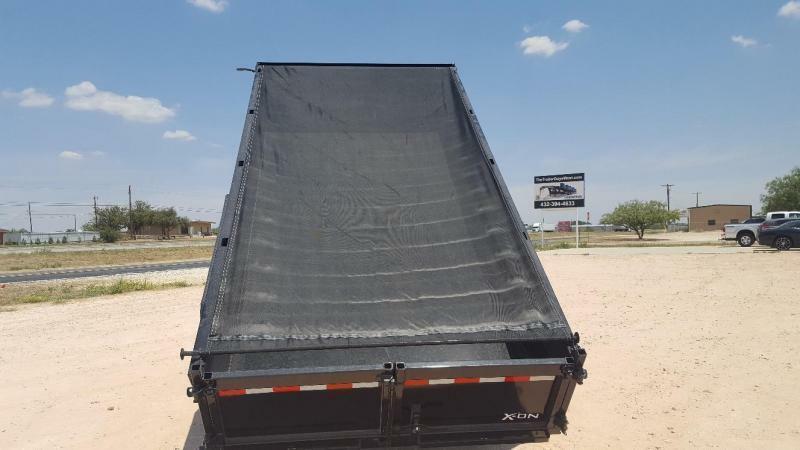 We also carry Haulmark trailers, Top Hat trailers, Delco Trailers, X-on Trailers, and Iron Bull trailers. 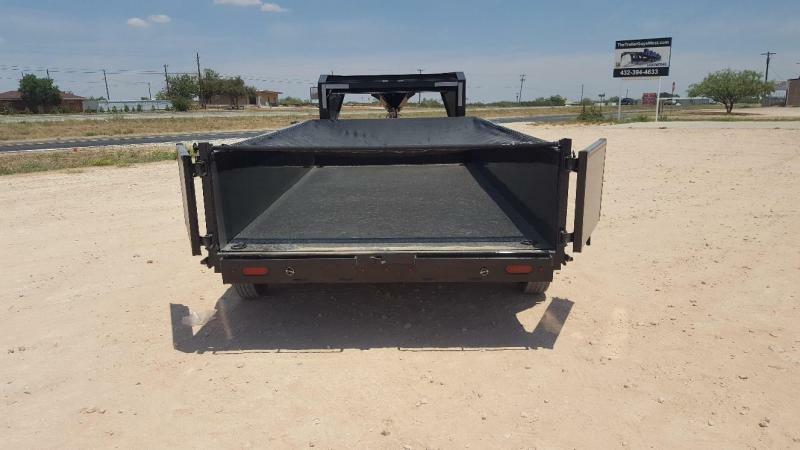 We also carry a variety of used trailers! 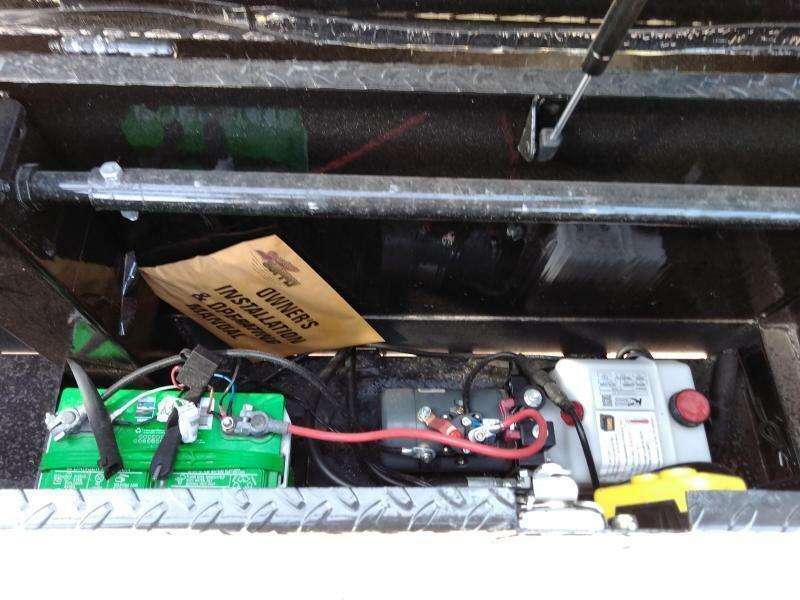 What do you need on your trailer? 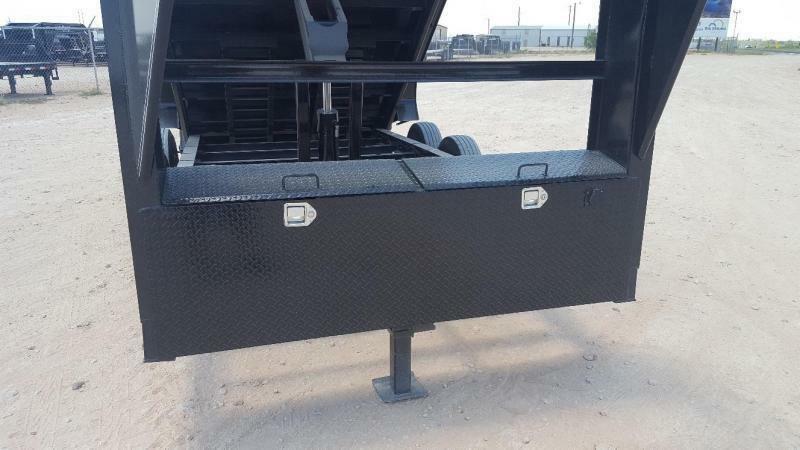 We have many options available, including Electric Over Hydraulic Disc Brakes, Ratchet Rail Pkg, Max Ramps, Primer & Powdercoat finish, Air-Ride Suspension, Hydraulic Jacks, Tool Boxes, Lumber/Dunnage Racks and just about anything else you might need. Let us know so we can "Hook You Up"! All prices are cash prices and subject to change, options, and availability subject to change without notice. Please confirm all pricing and options with Chase, Josh, Elias, or Sean at (903) 989-5000. 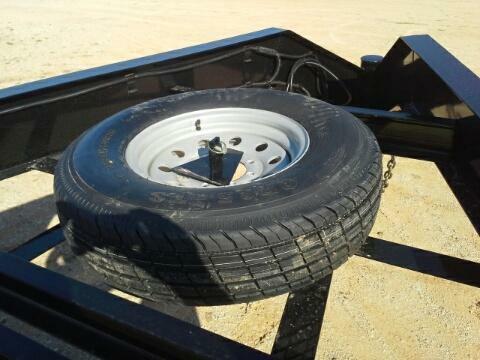 Don’t forget about our full-service shop that handles warranty and repair for your trailer! Like to do the work yourself? We have all the parts you need, and if not, we can get it here for you! Call Brandon or Jason at (903) 989-5000 to schedule your service appointment today!